Over 7,000 sq.ft. 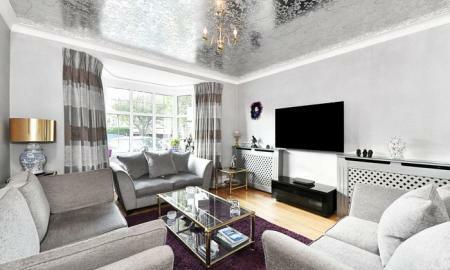 Situated in one of Finchleys most desirable prestigious Avenues is this unique detached family residence. The accommodation spread over four floors comprises of seven/eight double bedrooms, seven bathrooms (6 en-suites), three reception rooms, study, cinema room, gym, games room, approximately 240ft South Easterly aspect rear garden with a heated swimming pool, double garage and ample off street parking. Finchley Central Station, Dollis Brook Walk, Windsor Open Space, Finchley Central Station and access to the North Circular and A1 are also within easy reach. To really appreciate the size, style and location an internal viewing is highly recommended via the Vendors Main Agent Ellis and Co. Telephone 020 8349 3131. Chain free. A well presented five bedroom, two bathroom (one en-suite) detached residence, situated off one of Finchleys premier roads in this quiet cul de sac. 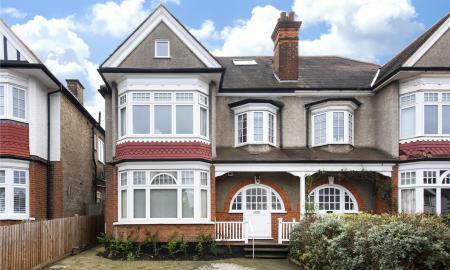 Local shops, primary schools and Finchley Central Station are also within walking distance. Property benefits from a large kitchen/breakfast room, double glazing, utility room, two reception rooms, approximately 87ft rear garden and off street parking. To really appreciate the size and location an internal viewing is highly recommended via the Vendors Main Agent Ellis and Co. Telephone 020 8349 3131. STUNNING LOFT STYLE PENTHOUSE APARTMENT Stylish 2 Bedroom loft style apartment at over 2000 sq/ft with high ceilings, spiral staircase leading to the mezzanine level with fantastic city views, open plan luxury kitchen area, rustic hardwood flooring, spacious bedroom and amazing natural light. Additional features include an in built espresso machine in the kitchen, exposed brickwork and a guest Wc. 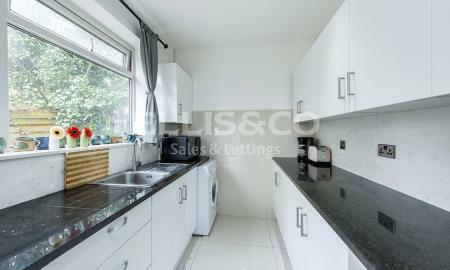 This property is located next to the busy Old Street roundabout. The underground station is a stone&#146;s throw away and you can walk to The City within 20 minutes making this an ideal home for someone wanting a quick commute. 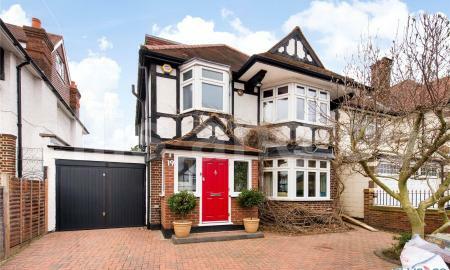 An imposing and immaculately presented four bedroom, two bathroom (one ensuite) double fronted detached house set back from the road behind deep grass verges and conveniently located close to Mill Hill Broadway's excellent shopping facilities and Thameslink Station. 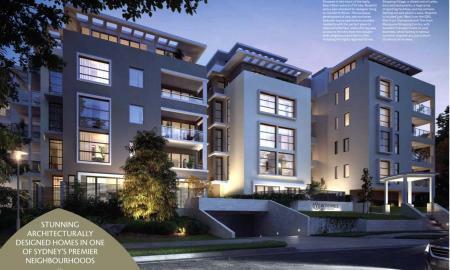 Set within the beautifully landscaped grounds of the exclusive St Joseph's Gate development is this magnificent newly built three bedroom, three bathroom (two en-suite) luxury second floor apartment with balcony. BRAND NEW STUNNING THREE BEDROOM APARTMENT IN ANTHOLOGY HOXTON PRESS, N1 Brand newly built luxury three bedroom apartment in the brand new Anthology Hoxton Press. This apartment comprises of luxury living area with duel aspect windows, wrap around balcony, open plan kitchen area with smeg appliances. Peaceful bedroom with built in wardrobe and sliding bedroom door. Hoxton Press lies on the west side of Shoreditch and just north of the City of London. Its lively community of shops, bars, restaurants and galleries means there&#146;s always something going on but if you want to go further afield, nearby Haggerston, Hoxton and Old Street stations give you easy access to the rest of London. Located on the corner of Penn Street and Bridport Place, Anthology Hoxton Press consists of two hexagonal towers of 16 and 20 storeys. Together they house 198 private homes with a choice of one & two bedroom apartments, and twelve three bedroom penthouse apartments. Chain free. 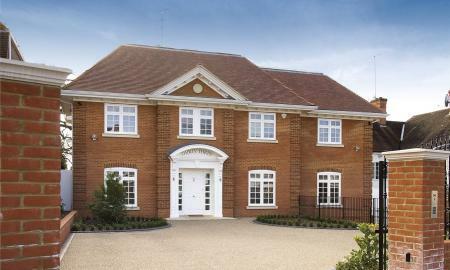 A newly modernised exceptionally spacious seven bedroom detached house offering 2355 sq ft of internal living space. Benefits include: prime position close to tube and shops in Golders Green, five shower rooms, luxury kitchen, utility room, off street parking and sold with no chain. 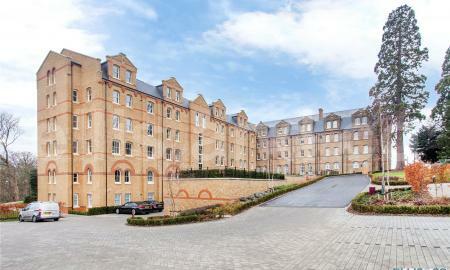 A bright and spacious three bedroom Penthouse apartment set within the sought after New River Head development. Vendor's View: When we decided to downsize 16 years ago we spent a very, very long time looking for our new home. Then, one day, we visited No 3 Vale Rise and instantly we said &#145;That is it!&#146;. This bungalow on the top end of a gently rising cul de sac is serene, safe, quiet and just 5 minutes away from the tube and Golders Green bus station. 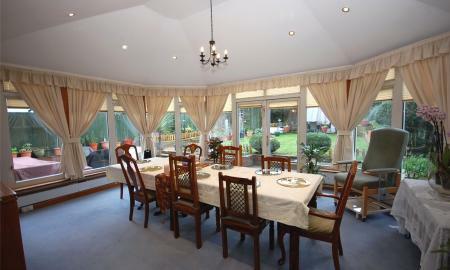 The house itself, with enough spare rooms and parking spaces to accommodate visiting family, is very easy to manage. For me its special gifts are that it faces the sun, the endless sky and the lush greenery of the garden with sounds and sweet airs that are a delight. As I prepare to downsize now all I can say is &#145;Thank you No 3&#146;. Akiva & St Theresa Schools. Within minutes walk of local schools and Finchley Central Station is this well presented, extended five bedroom, two bathroom (one en-suite), semi-detached residence situated off East End Road. The property has been well maintained and benefits from two reception rooms, study/bedroom six, guest wc, double glazing, off street parking and an approximately 50ft rear garden. The historic Stephens House and Gardens, Pure Gym and Finchley Cricket Club are also within easy reach. To really appreciate the location and size, an internal viewing is highly recommended via the Vendors Main Agent Ellis and Co. Telephone 020 8349 3131. FIVE BEDROOM TOWN HOUSE IN THE HEART OF DE BEAUVIOR Large five bedroom town house arranged over three levels with four bathrooms and a private garden. Accomodation comprises a spacious reception area , a WC and a fully fitted modern semi open plan kitchen with direct access to a private garden. The Upper floors contain five double bedrooms with two en suite bathrooms and two separate bathrooms. 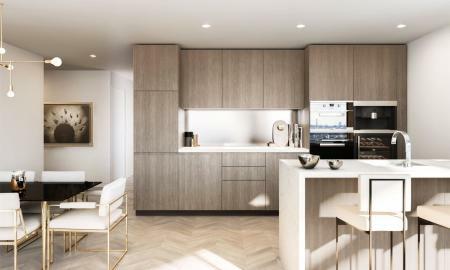 Hertford road in is the heart of deBeauvior town, close to the amenities of Islington and within a short commute to the City. 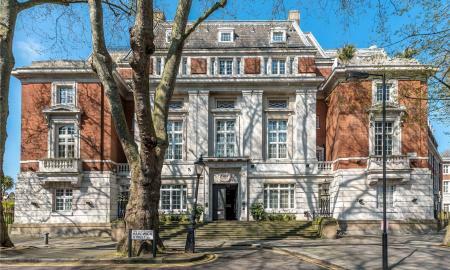 STUNNING THREE BEDROOM BRICK MANSION DUPLEX APARTMENT IN THE HEART OF THE CITY Set in an imposing mansion building, a stone&#146;s throw from Old street's tech roundabout with period features. 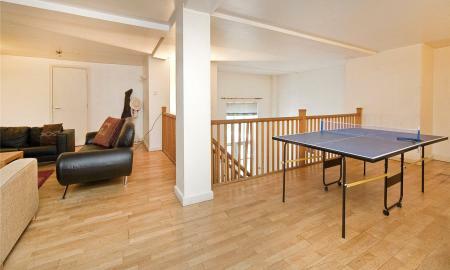 The apartment comprises three double bedrooms, two with en-suite shower rooms and one large separate bathroom. 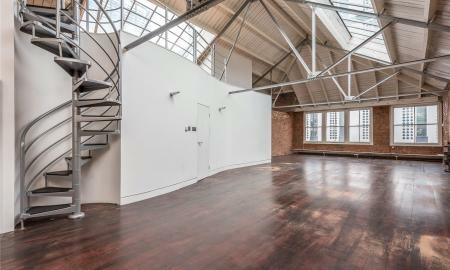 The reception is split into two levels with a separate fully fitted kitchen and mezzanine level reception. 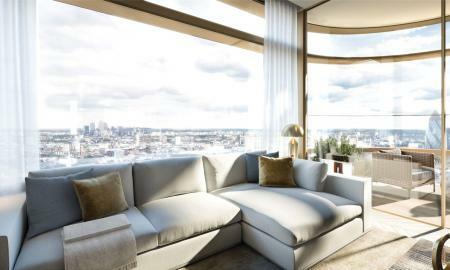 The building also features two communal roof terraces with stunning views across London. Imperial Hall is in the heart on the city, close to the bars and galleries of trendy Shoreditch and Hoxton, walking distance to the square mile and one minute from Old street tube station. Parking space included with the sale. An extended and modernised five bedroom, three bathroom (two ensuite) character Edwardian semi-detached house situated in a highly desirable turning off Flower Lane, conveniently located within yards of Mill Hill Broadway's excellent range of shops & restaurants and the Thameslink station. 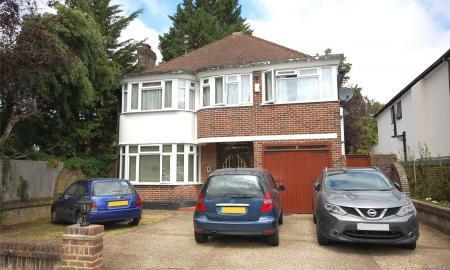 For further details or to arrange a viewing contact Ellis and Co Estate Agents on 020 8959 3281. A modernised and exceptionally well presented four bedroom, three bathroom (two ensuite) character detached house arranged over three floors, situated in a sought after cul-de-sac off Maxwelton Avenue, approximately a quarter a mile from Mill Hill Broadway's shopping facilities and Thames link station. Approximately 2500 sq.ft. 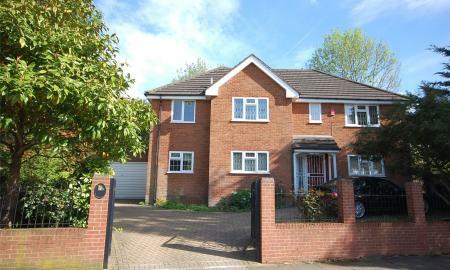 extended five bedroom, two bathroom semi-detached residence. 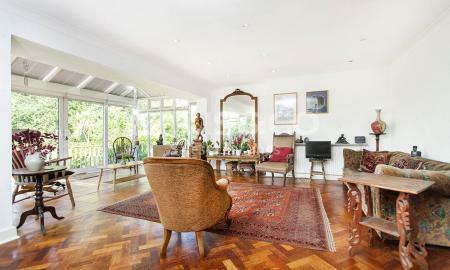 Situated towards Henlys Corner and College Farm. Local bus routes, the North Circular Road, A1 and College Farm are also within walking distance as well as Primary Schools and places of worship. The property benefits from two reception rooms, approximately 15'11ft kitchen/breakfast room, approximately 18'4ft conservatory, garage via own drive and off street parking for two cars. To really appreciate the size and location or to arrange a viewing, please contact the Vendors Sole Agent Ellis and Co. Telephone 020 8349 3131. A four double bedroom, two bathroom (one en-suite) detached residence, situated in this popular crescent within minutes walking distance of Finchley Central Station and St Mary's Primary School. The property benefits from an L shaped reception room, dining room, guest wc, utility room, modern kitchen and bathrooms, off street parking for three cars and a double garage to the side. To really appreciate the size and location an internal viewing is highly recommended via the Vendors Sole Agent Ellis and Co. Telephone 020 8349 3131. 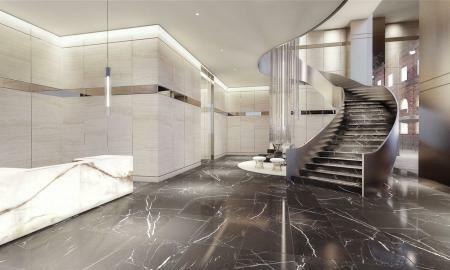 Introducing Rosemill, a masterpiece of light, life and luxury. 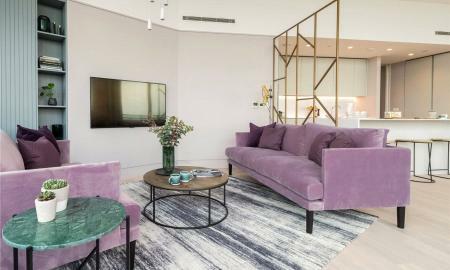 Situated in a spectacular bushland setting while enjoying close proximity to a vibrant array of shopping and lifestyle amenities, this boutique development of architecturally designed homes takes the concept of laid-back designer living to a whole new level. Convenient location. 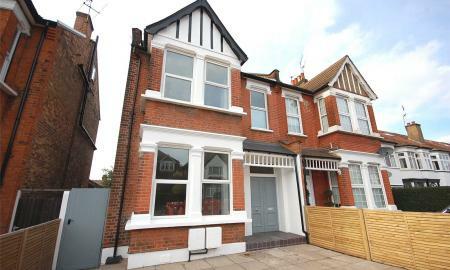 This character well presented four/ five bedroom, three bathroom, double fronted Edwardian semi detached home which is situated within minutes walk of Finchley Central Station and Ballards Lane shops. The property benefits from Two/ Three reception rooms, ground floor shower room, character features, approximately 28ft modern kitchen/ breakfast room opening to rear reception, approximately 88 ft. rear garden, roof terrace and off street parking for two cars. 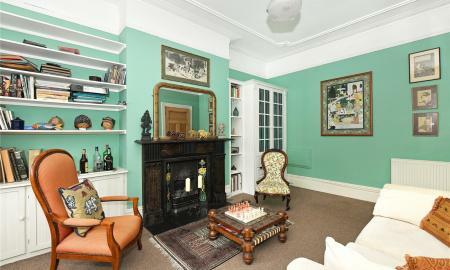 To really appreciate the location, size and character an internal viewing us highly recommended via the vendors Sole Agent Ellis and Co. Telephone 0208 349 3131. 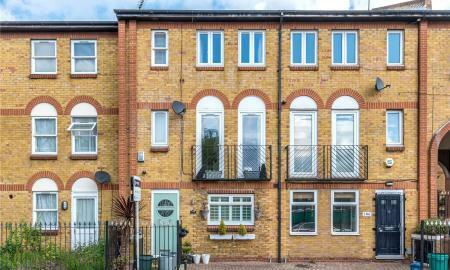 STUNNING FOUR BEDROOM TERRACED HOUSE WITH JULIET BALCONY An immaculately presented and recently refurbished four double bedroom terrace house with a private garden. Bright living space is arranged over three storeys and is comprised of a spacious open plan reception kitchen area with a glass ceiling over an additional dining area opening on to a patio with a lawned private garden and a WC on the ground floor. The first floor has the master bedroom with doors opening on to a Juliet balcony and a second double bedroom with built-in storage. 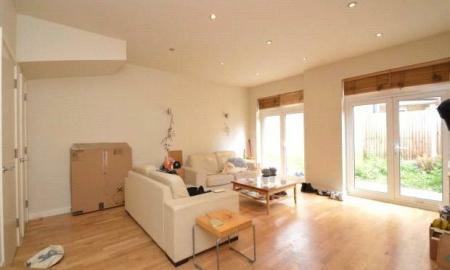 The upper floor has two spacious master bedrooms with a family bathroom and an en suite bathroom. This home has been decorated in a modern and tasteful style. Tottenham Road is moments from a fabulous selection of restaurants, bars and shops in Dalston Square which along with Dalston station are only a short walk away. 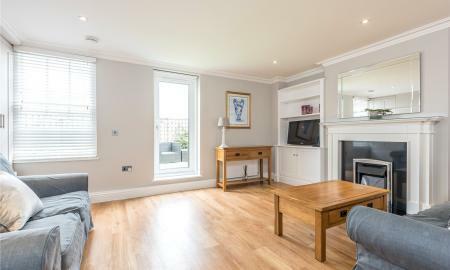 STUNNING TWO BEDROOM PENTHOUSE APARTMENT WITH PRIVATE TERRACE ON LIVERPOOL ROAD Immaculately presented, bight and spacious luxury two double bedroom maisonette in the heart of Barnsbury. Accommodation is arranged over two storeys and comprises a vast open plan kitchen reception area with patio doors opening on to a spacious private south west facing terrace with excellent views and a Wc. The upper floor comprises two well apportioned double bedrooms featuring in built storage and each bedroom with its own bathroom.